​The content we promised is right here! 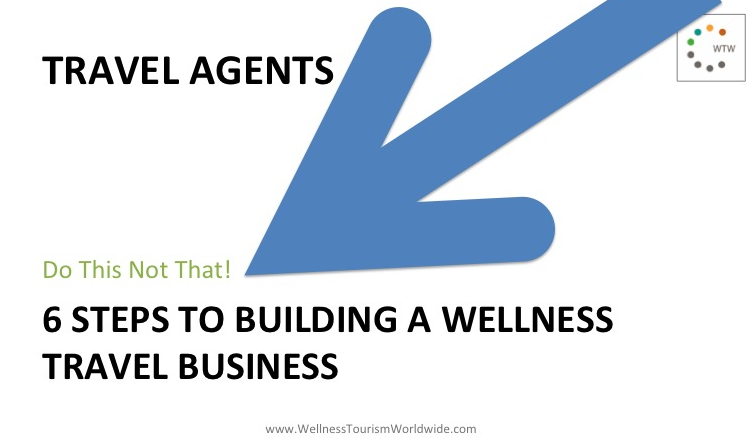 ​Discover how you can build your wellness travel business! GAIN INSTANT ACCESS RIGHT HERE!